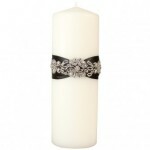 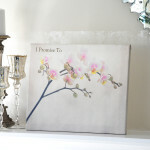 Create a one of a kind keepsake you’ll treasure throughout the years with our Unity Ceremony Masterpieces. 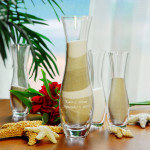 New to the wedding market and exclusive to each couple, our unity masterpieces make a beautiful addition to any couple’s wedding day celebration. 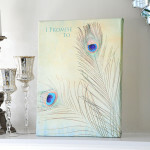 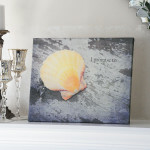 Designed with a rich display of vibrant, colors, this custom canvas can be used before, during or after your ceremony to create a matchless memento commemorating the day you said ‘I do.’ Using a standard paint pen in the color of your choice, you’ll watch the canvas come to life as you add in your words of hope, love and inspiration to the already regal display.